Since I announced my 500th follower contest, I have 39 entries in the draw to win a paperback, postage-paid copy of my upcoming book ‘in the shelter of the covered bridge’. To enter, just comment on any of my posts since the contest began (Oct. 15, 2017). One entry per post per commentor. 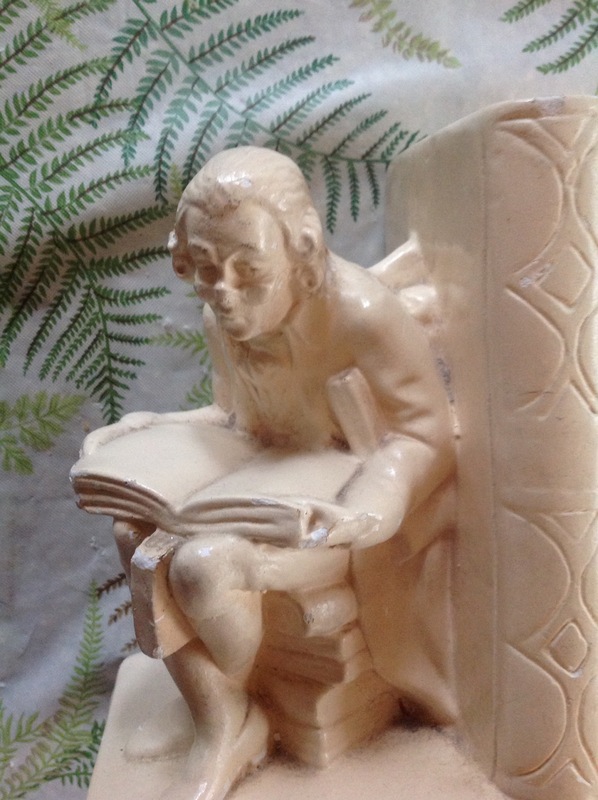 If you have commented before, you can enter again by commenting on today’s post. I have only 491 followers, so there is still time to enter ﻿the contest! 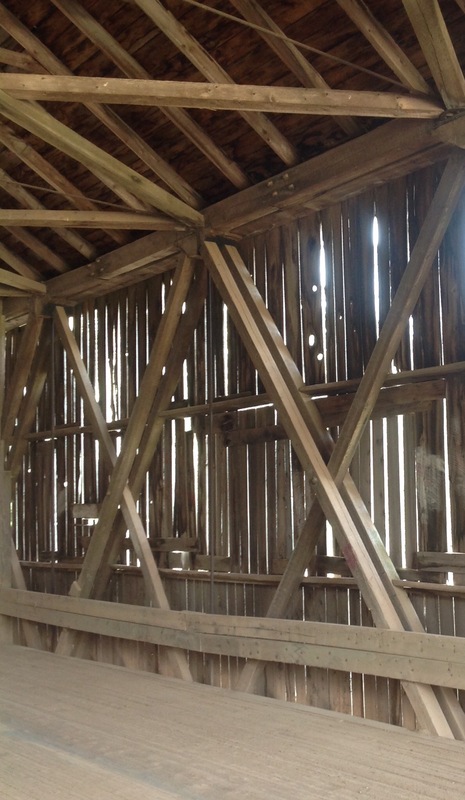 Photo 1: beams and internal architecture of a covered bridge. Photo 2: Avid reader enjoying the poems of ‘in the shelter of the covered bridge’. 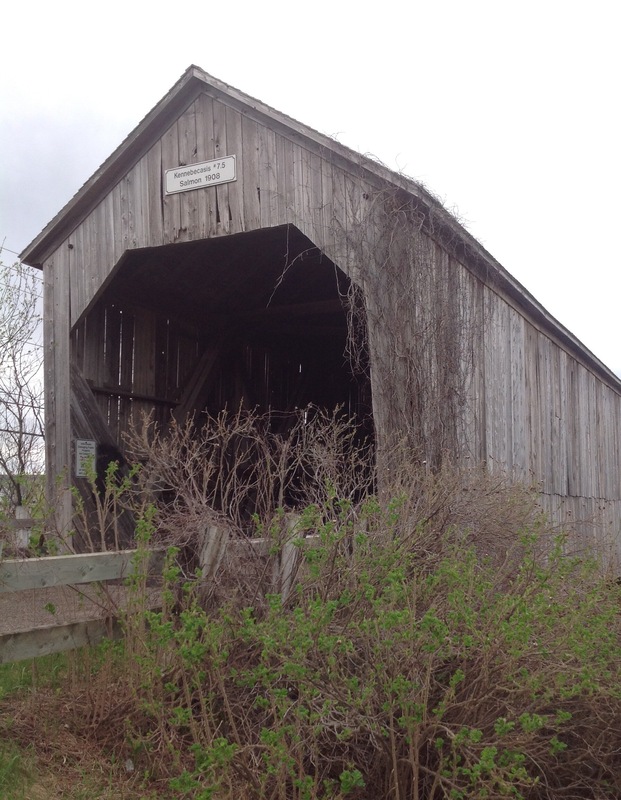 Photo 3: A familiar bridge to folks in Sussex area … out of service but a great park/picnic area. Thanks for all your support and hope you like the book! 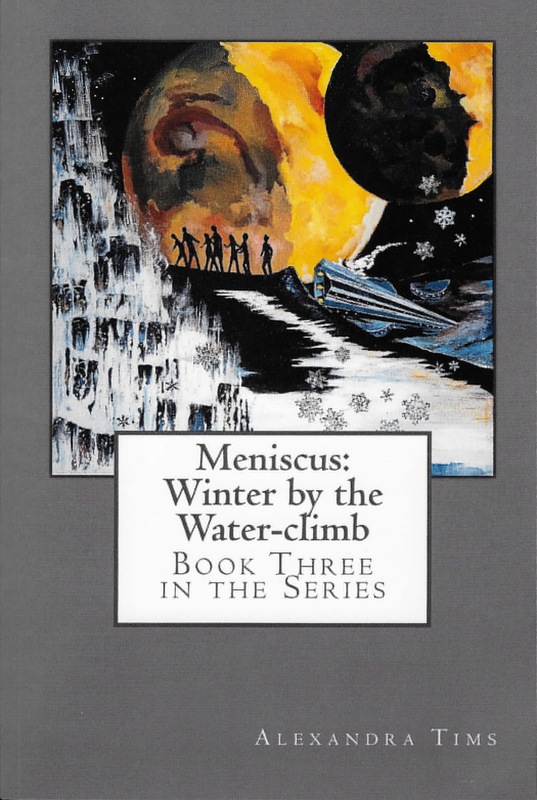 Today Oct 25, 2017 get your free copy (Kindle edition) of the third book in the Meniscus Series … Meniscus: Winter by the Water-climb. Follow the continuing story of Odymn and the Slain as they cope with the survivors of a spaceship crash. The book is part of a series but the story is stand-alone. A good way to see if you’d like to read the other books in the series! Spending a day at our cabin is so much fun. 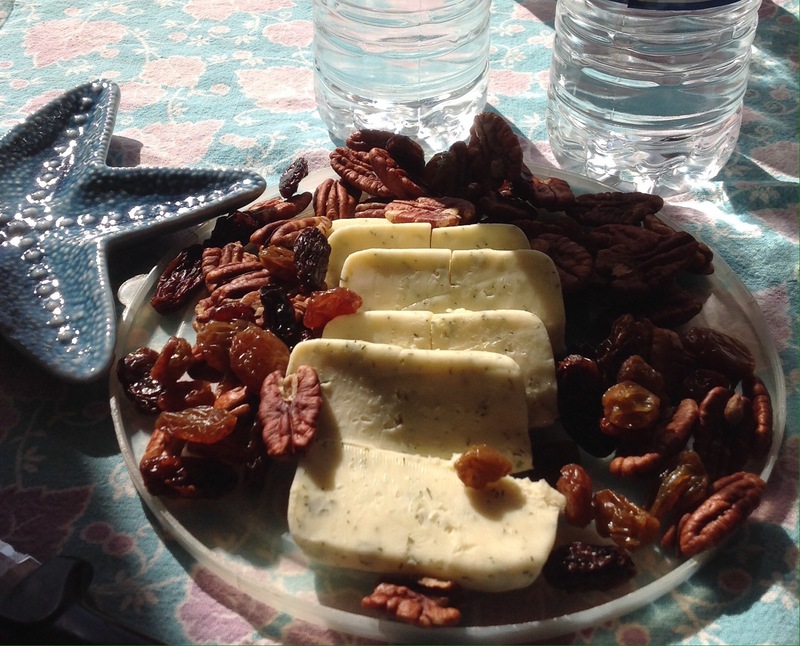 And lunch there is simple and delicious … something about fresh air, I think. Our lunches range from very simple (cheese and a nut/raisin mix) to soup and salad ( we have a hot plate to cook on). 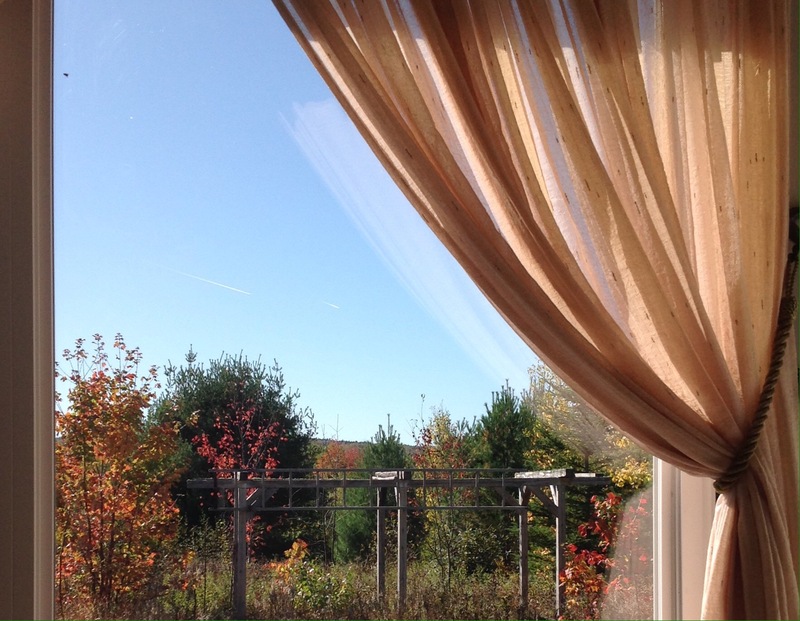 Our lunches overlook our woods and in winter, we have a glimpse of the lake. Leave me comment on the blog, and I’ll enter your name in a draw for a postage-paid paperback copy of my new book in the shelter of the covered bridge! If you comment on more than one post, I’ll enter your name for each comment (one entry per post). Last month, on our way home from Ontario, we drove through the Province of Quebec. In our attempt to escape the traffic on the main highways, we took some side trips. The Quebec countryside is charming, but my favourite views are of the magnificent old churches in every village and town. For this post, I will take you on a brief sky-facing journey of the steeples of some of those churches. Don’t forget about my 500th follower contest. Just write a comment to this post to be entered into a draw for a paperback copy of my new book ‘in the shelter of the covered bridge’. On our recent trip to Ontario, we were intrigued to see how much use is made of alternative energy sources. Especially in the windy area of Lake Huron, there were many wind turbines. Watching the blades turn is quite mesmerizing. We saw at least one protest sign about wind energy in a farm-yard, so we know there is some resistance to wind power or the way it is managed. Solar power is also being used throughout southern Ontario. Many farms had large solar panels and we saw one extensive installation with hundreds of solar panels. These panels are mechanized so they “follow the sun”! I am so proud of human innovation when it comes to solving our problems!